After a sacred fire was lit Tuesday at the unveiling of Canada’s new National Centre for Truth and Reconciliation in Winnipeg, an eagle was spotted soaring overhead. 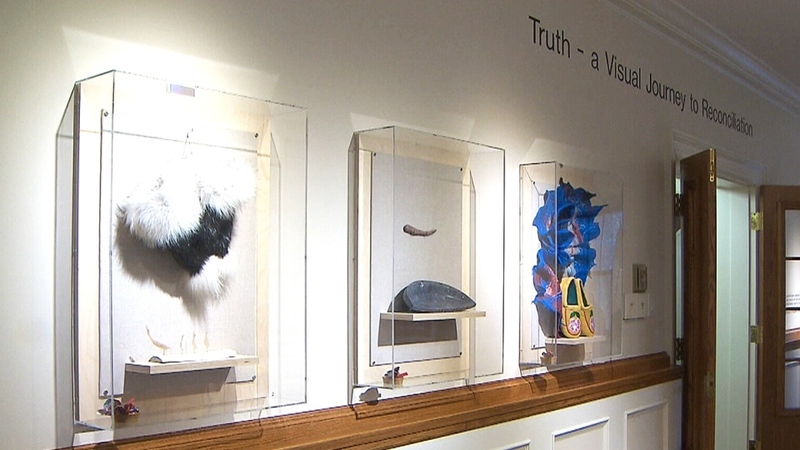 The NCTR was built at the university to provide a permanent home for more than five million documents, including the stories that several thousand aboriginal people told to the Truth and Reconciliation Commission as it prepared its report, a summary of which was released earlier this year. Former national chief of the Assembly of First Nations Phil Fontaine spoke at the ceremony, too, which occurred 25 years after he first went on national television to talk about his own painful experience in a residential school. In a particularly emotional moment, Fontaine asked his own children to forgive him for the intergenerational effects of the schools. 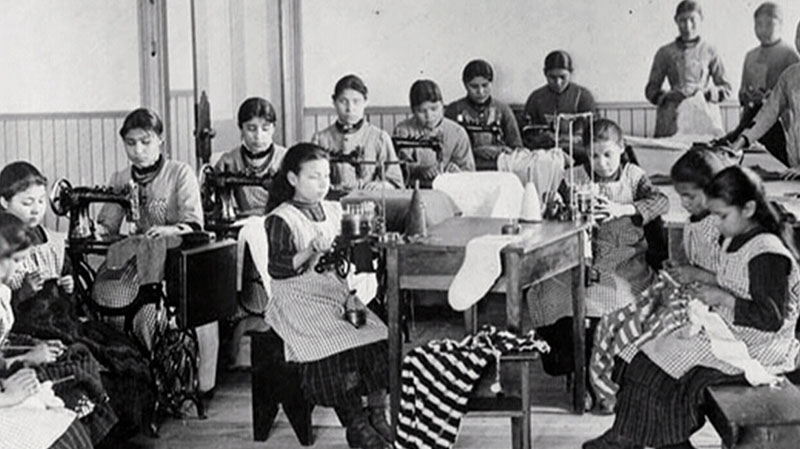 “Sadly for me, and more sadly for my son and daughter, they were part of the experience that I brought with me from my 10 years at residential school,” he said, according to the University of Manitoba News. Survivor Eugene Arcand was among the hundreds in attendance Tuesday. 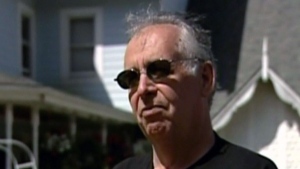 “When we start educating and providing some level of understanding to the next generation, this cycle can stop,” Arcand told CTV Winnipeg. On Wednesday, more than 1,700 students and 350 teachers from across Manitoba will gather in Winnipeg for workshops on facilitating reconciliation. The TRC made 94 recommendations for reconciliation in its report. Justin Trudeau, who will be sworn in Wednesday as prime minister, has committed to implementing all of them. A display at the new National Centre for Truth and Reconciliation at the University of Manitoba, in Winnipeg, Tuesday, Nov. 3, 2015. 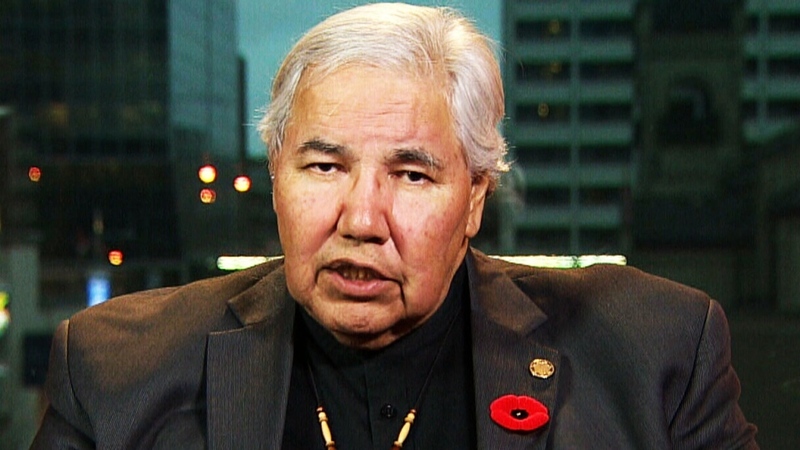 Truth and Reconciliation Commission Chair Murray Sinclair appears on CTV Power Play, on Tuesday, Nov. 3, 2015.